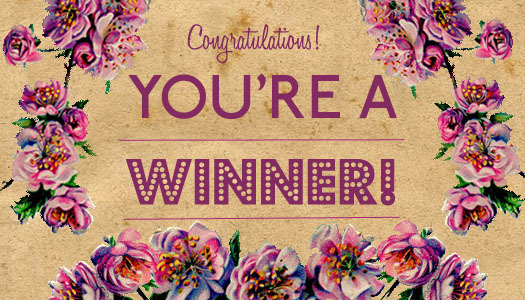 The lucky winner gets– Hazelnut Sugar Body Scrub. Ingredients: Hazelnut oil, Vitamin – E, Lemon oil, Almond oil, Vegetable Glycerin. So what are we waiting for..Enter the giveaway below and win the product mentioned. 1. Complete the Rafflecopter Form. 2. Open to Indian Residents only. 3. The Giveaway starts on 28th June & ends on 28th July and the winner will be announced soon after. 4.There will be only one lucky winner. 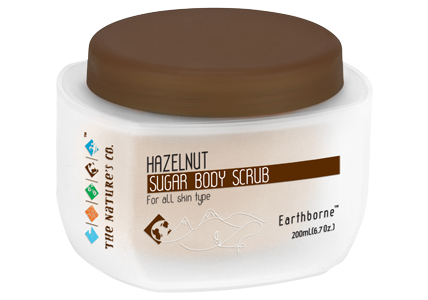 I haven't tried any Nature's Co product yet…so no idea but would love to try this body scrub.. I like the toothpaste from earthborne liked it and tried it . my favr8 product from The Nature's Co. is the Almond – Oatmeal Massage Oil that is best suitable for my dry skin and moisturizes the skin keeping it glowing n flake-free all the day long when massaged properly. BTW, It says to leave a Blog Post comment but in the description it says, "visit The Nature's Co website and comment". So where are we supposed to comment exactly?! Here, right?! formation of blackheads, whiteheads and pimples. Sea Fennel is full of minerals and vitamins that gives it natural re-firming abilities. 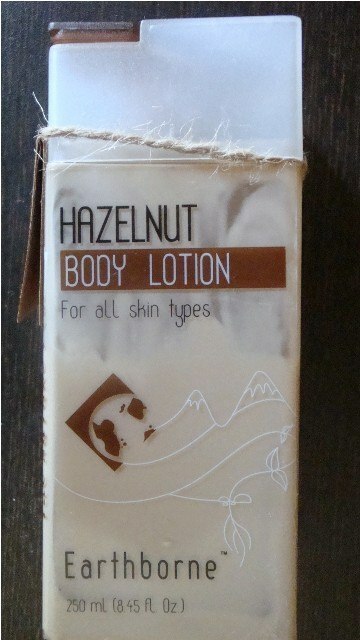 This lotion provides wholesome skin sustenance, giving the skin a worked-out, firm, toned look. It also moisturizes and softens the skin. I regularly massage it on my skin. BLACK CURRANT LIP BALM is my favorite product from the Nature's co. I like the flavour of that lip balm & I regularly use it.